Daniel Wellington really is always my go to place when it comes to choosing a watch. 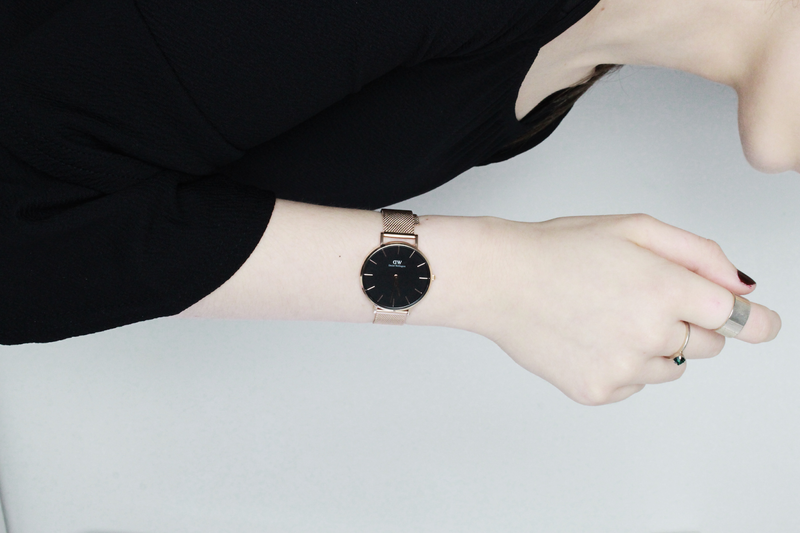 Their latest release is this beautiful Classic Petite which you may have seen recently, being worn by fashion icon Kendall Jenner who has become the new face of Daniel Wellington. The 'Classic Petite' really hits the spot for me and my Instagram, with its minimalist and contemporary look. This design also features a mesh watch band, which looks both classy and glam.